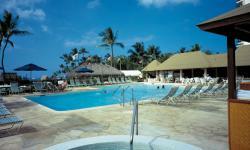 Aloha and Welcome to Hawaiian Hotels & Resorts! 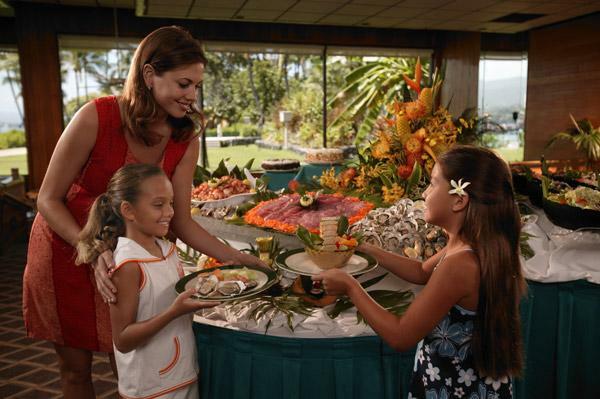 Whatever you dream of for your Hawaii Vacation, our beautiful Hawaii Resorts are the perfect backdrop for creating long-lasting memories. 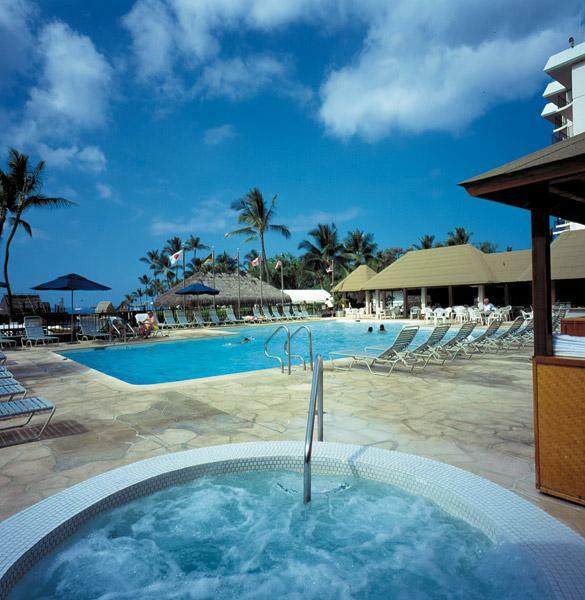 The Royal Kona Resort on the Big Island of Hawaii, Kailua Kona, are ideal for a family vacation, a romantic Hawaii getaway or even a business trip to the off shore island of the United States. 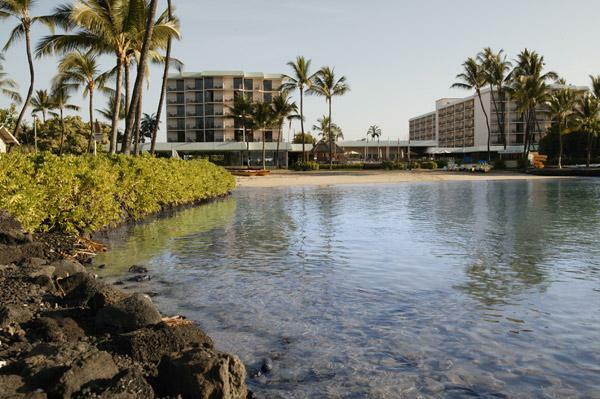 The Ocean front Royal Kona Resort is an architectural marvel set on twelve ocean front acres overlooking Kailua Bay in the heart of historic Kailua Kona town on the Big Island of Hawaii. Feel the warm Aloha spirit embrace you from the moment you arrive at the Royal Kona Resort which features some of the Island?s best sunset viewing areas. 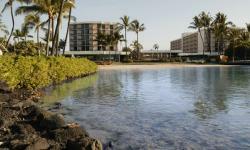 The Royal Kona Resort offers standard guest rooms in the Bay Tower and upgraded accommodations in the Alii and Lagoon Towers and an open-air Don the Beachcomber Restaurant and Don?s Mai Tai Bar. The Resort offer outstanding amenities including Ocean front swimming pools, tennis courts, shops, full wedding and meeting services and spectacular Ocean front Luau shows. True adventure seekers will thrill at the opportunity to discover the Big Island?s wealth of activity, history and diversity. Walk around a live Volcano at Hawaii Volcanoes National Park and explore lava tubes, steam vents, and ancient petroglyphs; see glorious landscapes including deserts, coffee plantations, macadamia nut orchards, hardened lava fields, wild orchid meadows and tropical jungles; view the night skies from the observatory on the summit of Mauna Kea; hike to magnificent waterfalls; walk along powder-white, black and green sand Beaches; and even snorkel and play in the Pacific alongside sea turtles and manta rays.